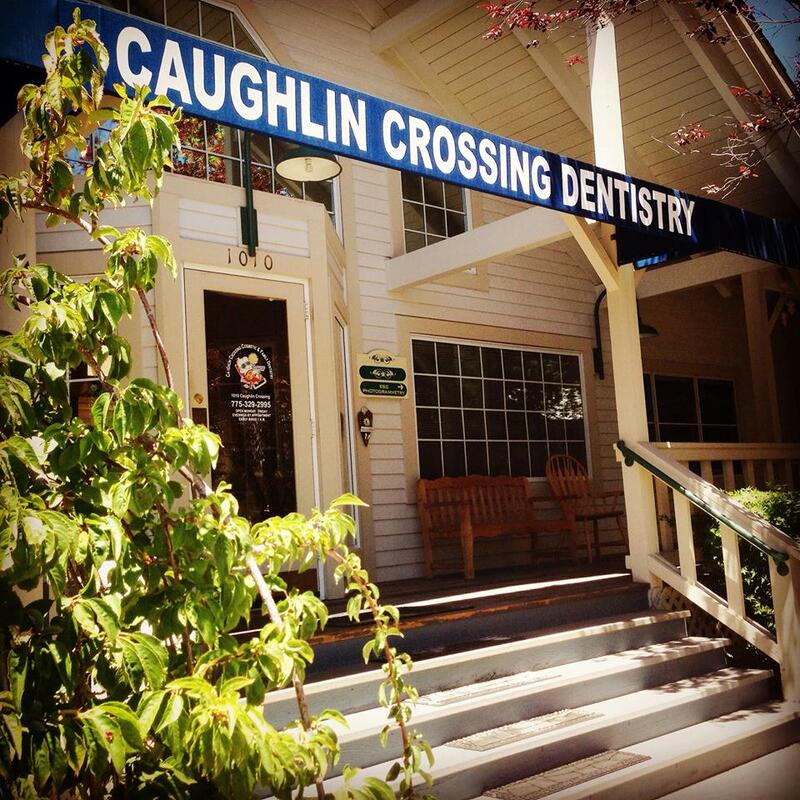 At Caughlin Crossing Cosmetic & Family Dentistry, our goal is to provide you and your family with the best dental care in a comfortable and professional setting. Our team works as one, with the mutual goal of helping you obtain and maintain a healthy mouth for a lifetime. We are here to provide you with quality dental care! Your time is valuable! We work hard to make your treatment with us as convenient and comprehensive as possible. Whether it be a routine cleaning, root canal, orthodontics, or implant placement, we can effeciently meet most of your dental needs in our office.